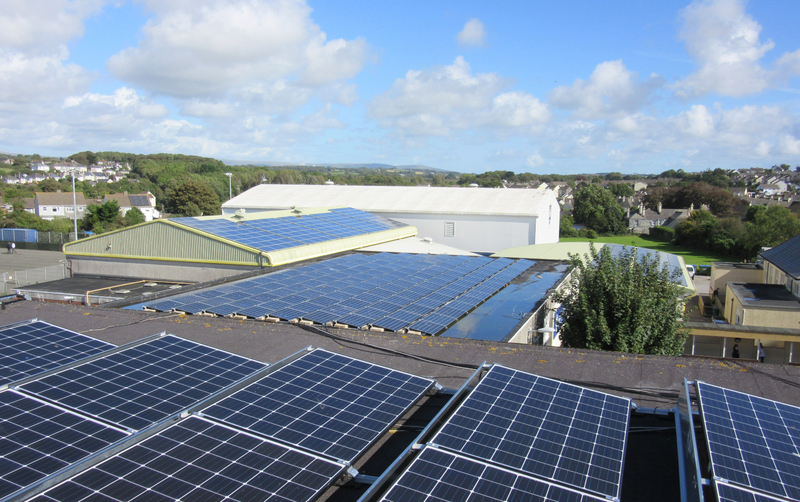 When Plymstock School was looking to reduce its high electricity bills and lower its carbon footprint, it came to SunGift Energy for help with a solution. 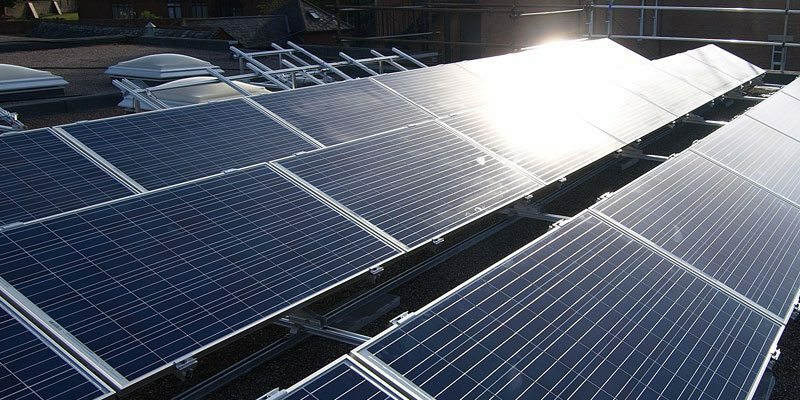 Following a meeting and a detailed site survey, SunGift designed a bespoke solar PV system, as the school uses nearly all of its electricity during the day. 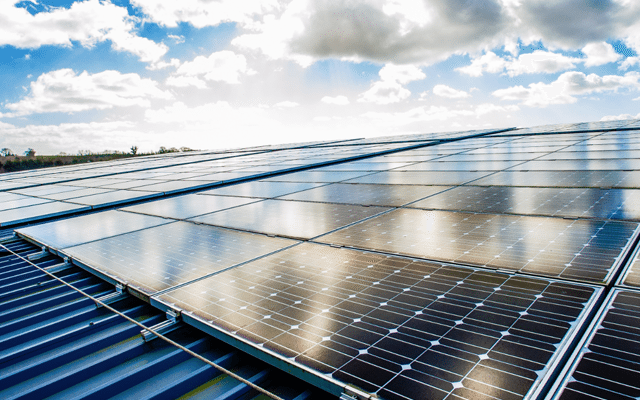 The best available space for the system was on the sports hall roof, so SunGift’s experts designed and installed 36.75kWp system, using Spanish-made Siliken panels. These particular panels were rated as the highest producer of electricity per kilowatt hour, which meant that they not only ‘ticked the performance box’ but also that they will continue to produce an extremely high amount of electricity over their lifetime. Also, as the panels are manufactured in Europe, the low transport costs and low carbon outlay fulfilled the schools “green” criteria. A key element that SunGift built into the design of the solar system was an allowance for ‘maintenance pathways’, which enable systems of this size to be accessed, cleaned and maintained for safety purposes. 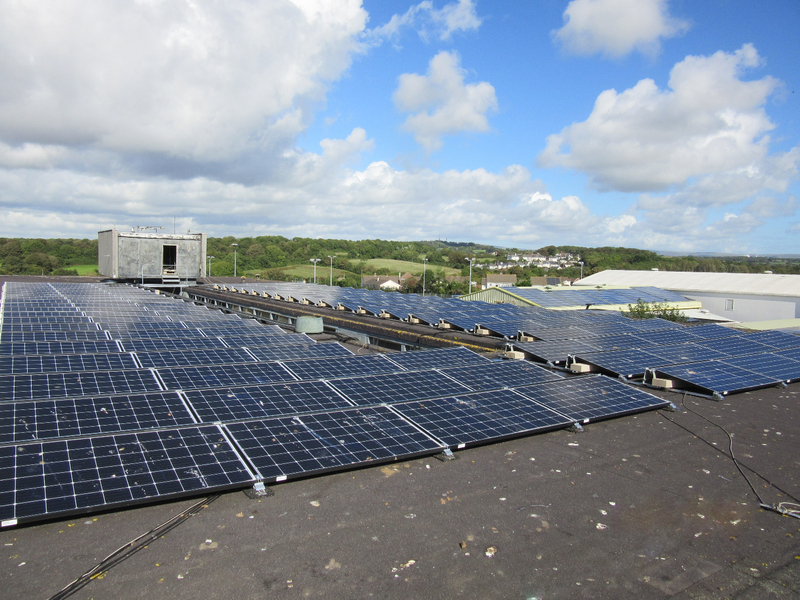 In addition, the industry-leading system provides the perfect educational resource for Plymstock School’s students to learn about renewable energy and how it can contribute towards reducing carbon emissions and lowering reliance on fossil fuels.